Collects regular updates about all the projects in the Work Plan and ensure that project teams adhere to the set objectives and YEE Policies. Reports back regularly to the Executive Board and the Secretariat about the progress and implementation of the projects included in the YEE Work Plan and shares the news with the Member Organisations at least twice during the year. Collects the needed information about projects for the Annual Report from project coordinators. Offers assistance to project teams in project management. 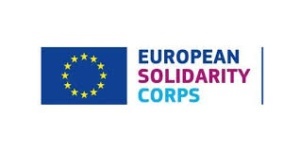 Cooperates closely with the Member Organisation Officer in finding links between the Member Organisations and encourages them to create projects together.